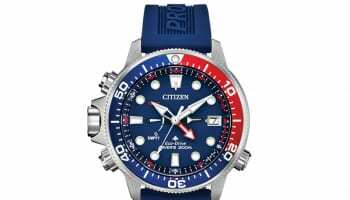 The managing director of Citizen Watches India has said the brand hopes to double its business in the country over the next five years, in a market that achieve sales in the region of Rs 120 crore, the equivalent of £1 billion. 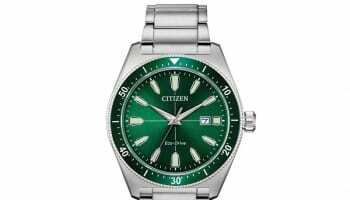 At present Citizen Watches India supplies the Japanese watches to approximately 450 retail outlets. 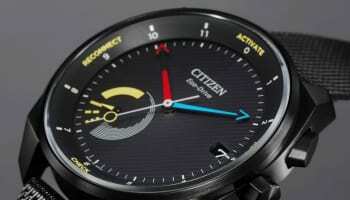 Its annual sales are about Rs 60 crore (£495 million). 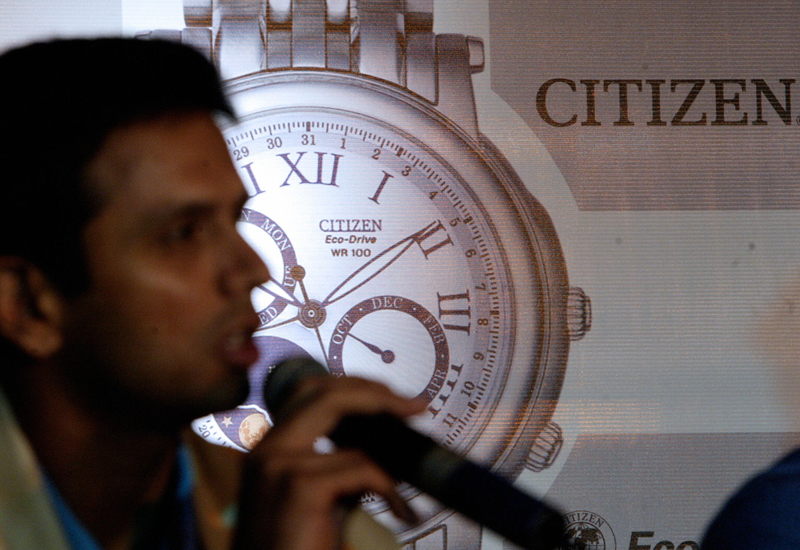 Citizen has positioned itself in the affordable luxury watch segment in India, a market said to be woth about £4 billion annually. It is a growing market and one that luxury brands have begun to pay more attention to in recent years. Tokura spoke at the launch of the brand’s Prestige Chronograph in Bangalore. Indian newpaper The Hindu Business Line described Tokura as saying that the growing Indian economy and the retail industry have helped to drive the growth of international watch brands in the county. 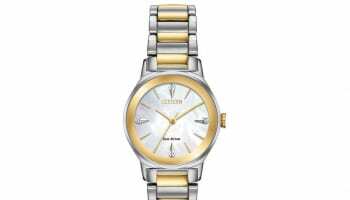 Indian cricketer Rahul Dravid was appointed ambassador to the brand’s line of men’s Eco Drive watches in 2006.